The strawberries are red and delicious, ready for daily picking and immediate eating. 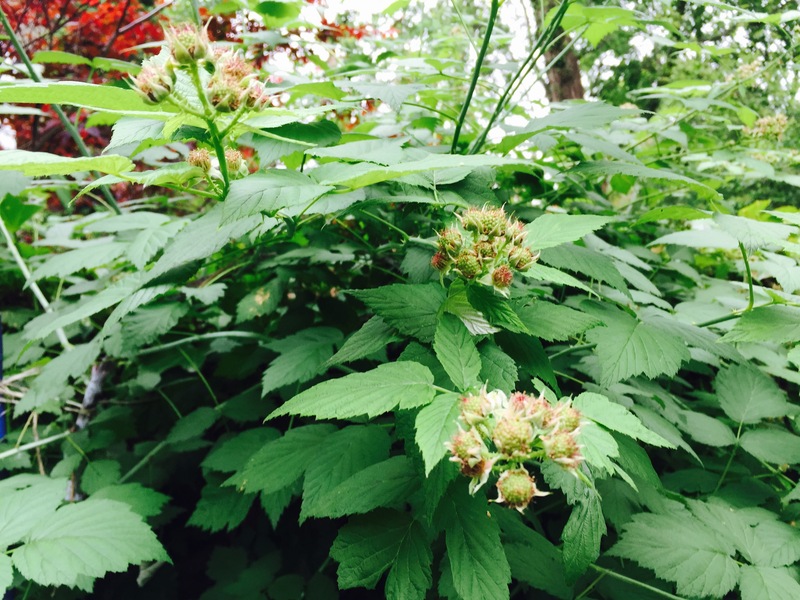 The raspberries and blackberries will soon be luscious and ready for eating. Too good sun warmed to even make it into the house. This entry was posted in blackberry, raspberries, strawberries. Bookmark the permalink.